I’m squeaking in the last few moments of 2016, but I wanted to look back. 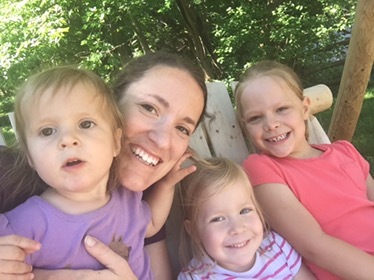 This year I was able to be a little more active on the blog with 20 posts from June-December. Dead air for the nine months before that, though. Sorry. So there were a lot of things that unfortunately haven’t been written about – Hannah’s kindergarten year, our trip to Disney with Brett’s family, lots of recipes, etc. – but I’ve enjoyed getting back in a bit of a writing routine. The increase in posting was prompted by my application to join the Kansas City Mom’s Blog contributor team. I remembered how much I enjoy writing and the value of documenting our little life stuff. In my 20 posts of 2016, I hit an all-time personal high after my post about what I buy at Aldi made its way around Facebook and I got close to 800 views in one day. Most of my new posts get about 40 (thank you, friends and family, for reading!!! ), so that’s a significant difference! My second top post of the year was something I’d shared with my MOPS group during October for pregnancy loss awareness month. I talked about my faith maturing after our miscarriage and how I had to let go of my plans. 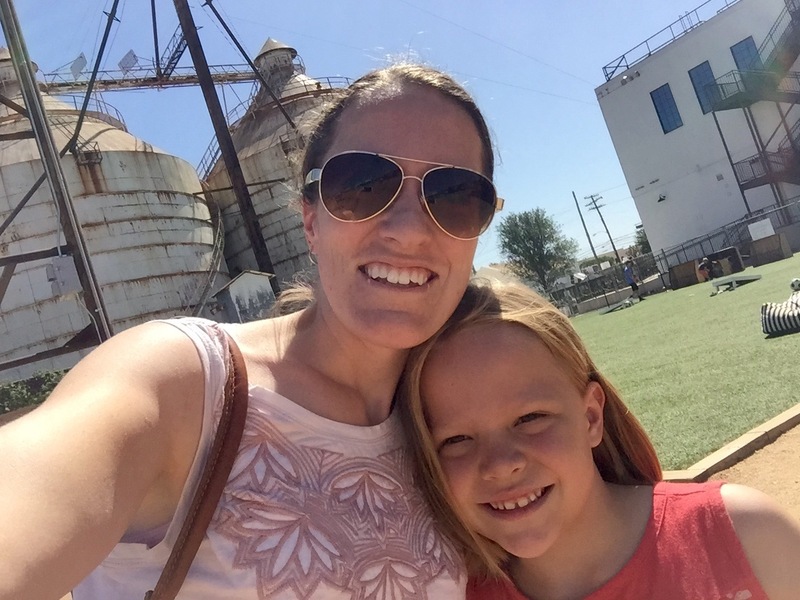 By the way, I was indeed added as a monthly contributor for the Kansas City Mom’s Blog, so you can check out some of my posts over there like The Bins and Experience Gifts in the Kansas City Area. So I hope to be more faithful in blogging in 2017 by documenting more life things and having the guts to hit publish on some deeper thoughts that have been rattling around for a while. Cheers to 2017 – my 35th year of life, my 13th year of marriage, hopefully several dozen more posts published, and a new baby to add even more adventures along the way.